With “Fly Like A Bird”, multi-instrumentalist, DJ, and libertine Pitto from Utrecht, Netherlands, demonstrates once more his remarkable skill to package strong feelings of happiness into a both melodious and melancholic dance composition. 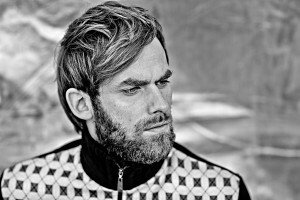 Geurt Kersjes, aka Pitto, has always taken the liberty to leave the beaten track behind and thus develop a completely unique sound, which helps the charismatic Dutchman spark the crowd in his live shows. A sound, however, which took years to materialize. Until the age of 16, Pitto listened to nothing but hip-hop, but then he got hold of an album by The Prodigy and was immediately thrilled by the driving breakbeat electro from the UK. Pitto now began frequenting underground clubs. Hooked by the electronic sound, he began collecting records, bought his first turntables, and started mixing for all it’s worth. The next logical step was to not only present others’ songs, but, at long last, to begin his own production. “Even as a child, I learned playing the piano. But from a certain point, I didn’t go to lessons anymore. Playing from a music score bored me a bit. I rather wanted to play my own music,” Pitto remembers. Producing with his own computer turned out to be just the right thing for him. As an autodidact, he takes the time required for teaching himself everything. “I have tried teaching myself different production styles – be it hip-hop, NuJazz, deep house, pop or techno.” An approach which even today makes it impossible to pin down Pitto’s music to a particular genre. At night, Pitto worked on his tracks. In the daytime, however, he pursued a usual job. “I could only make this with innumberable liters of coffee and no more than two hours of sleep,” Pitto remembers. 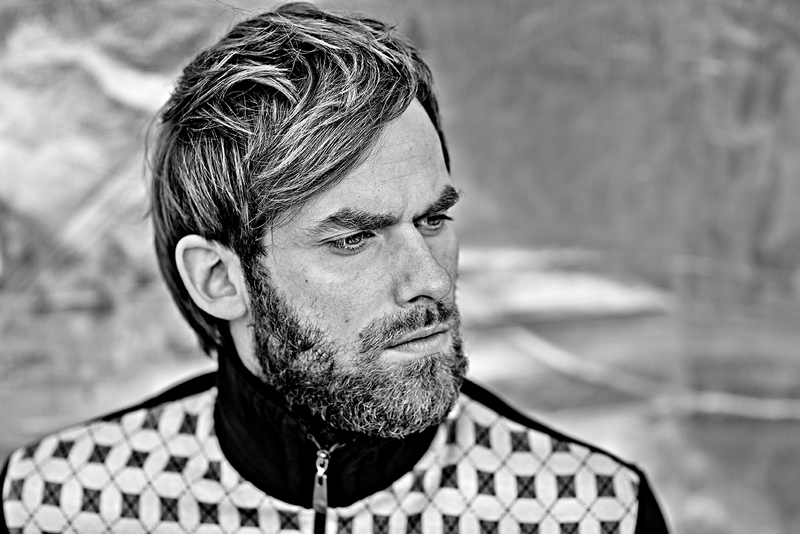 But the extreme work ethic began to pay: In 2008, Pitto shooked European and American dancefloors with his soul-inspired house track “Sexvibe”. In 2009, he piled up with his deep “Feelin’” and, shortly after, won the “De Grote Prijs Van Nederland” talent competition in the category “dance”. Without any hesitation, Pitto invested the prize money into his debut album “Objects In A Mirror Are Closer Than They Appear”, which appeared in 2011 at Green. “Electronic music at this point had become too small for me. I wanted to develop and progress more into the direction of indie pop”, Pitto remembers. So he began to cooperate with artists such as Alice Rose, Anna-Nicole Ziesche and Manuel Delago and even sang himself on some tracks of the album, which even though it sounds more experimental than his previous works is still treated as a classic.